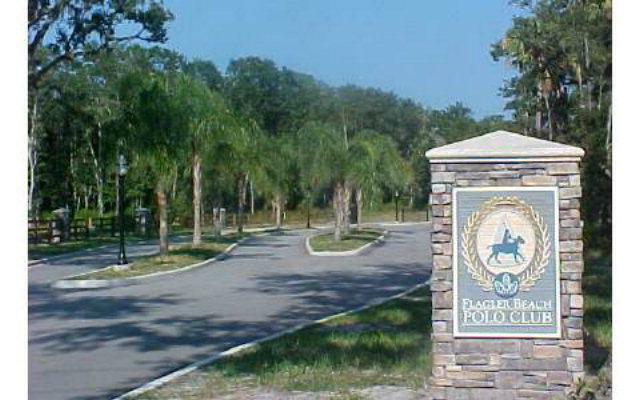 Lowest Priced Waterfront ICW Lot in Polo Club! 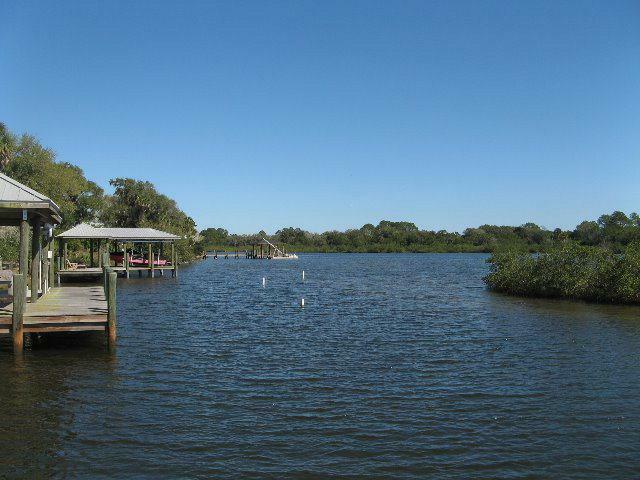 One of a kind 1.25 acre high & dry home site with 100'ft of direct ICW frontage. The ultimate in southern elegance, style & charm. 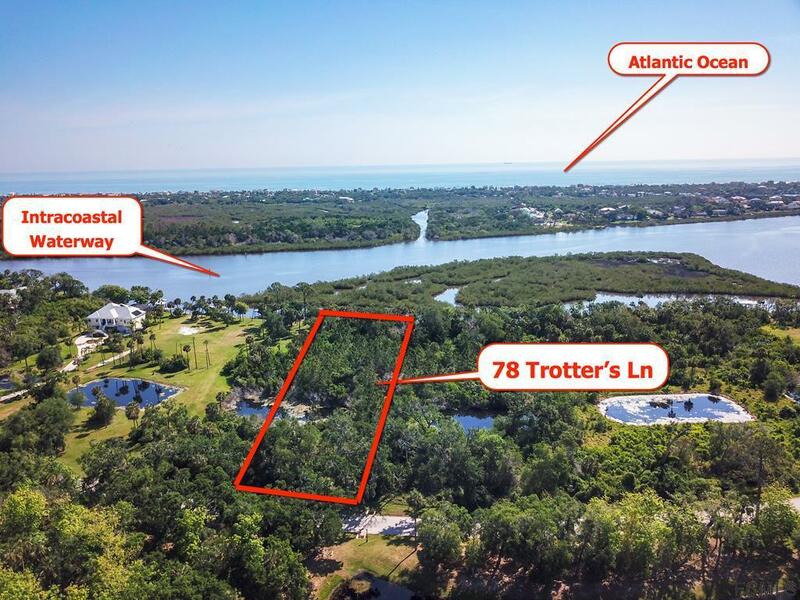 Welcome to the ultra exclusive & private Flagler Beach Polo Club East, with only a dozen direct ICW home sites. These huge estate lots will give more then ample room to build your dream home. Choose any builder with no time restrictions to build. Several floor plans available, with different builder plans to choose from. 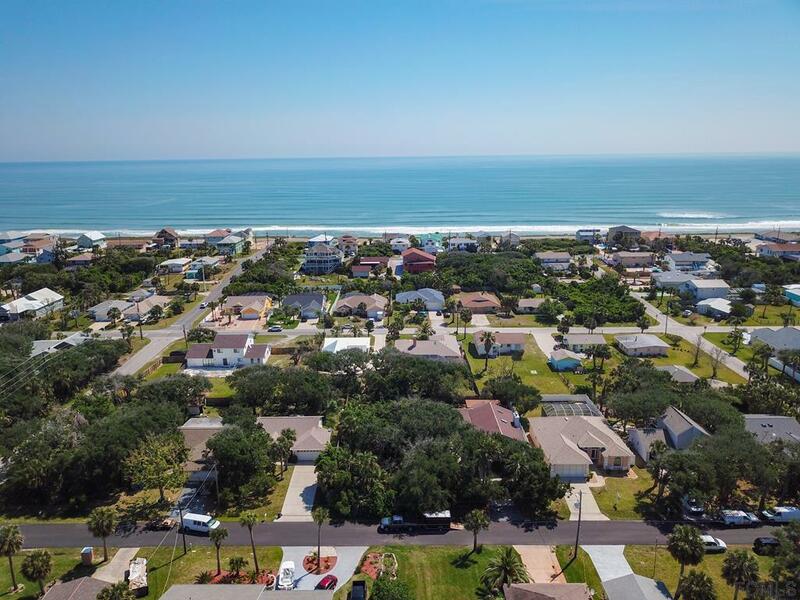 Conveniently located yet quietly tucked away, close to the beach, schools, shopping, dining, I-95 & everything our area has to offer. Spoil yourself in a daily ritual of gentle ocean breezes & breathtaking unobstructed views of the ICW & nature. Kick back & enjoy endless sunrises & picturesque sunsets as your daily backdrop. Less then a mile to the beach. PLEASE DISREGARD ZILLOW "Z-ESTIMATE", IS NOT CURRENT MARKET VALUE. HOMESITE TWO LOTS OVER EXACT SAME SIZE SOLD FOR $454,000 IN MAY OF 2017. Listing courtesy of John King of Sea My Home Realty.